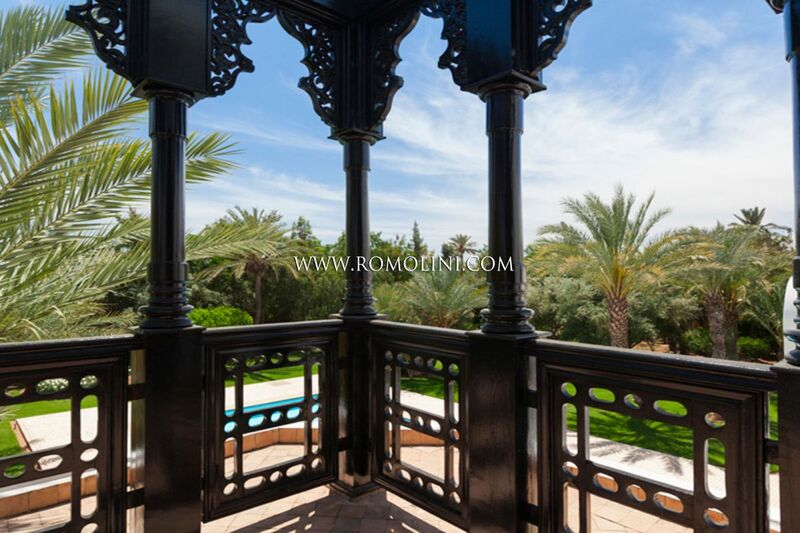 The modern city of Marrakesh was founded between 1062 and 1070 by the Almoravids just before the occupation of the Iberian peninsula. 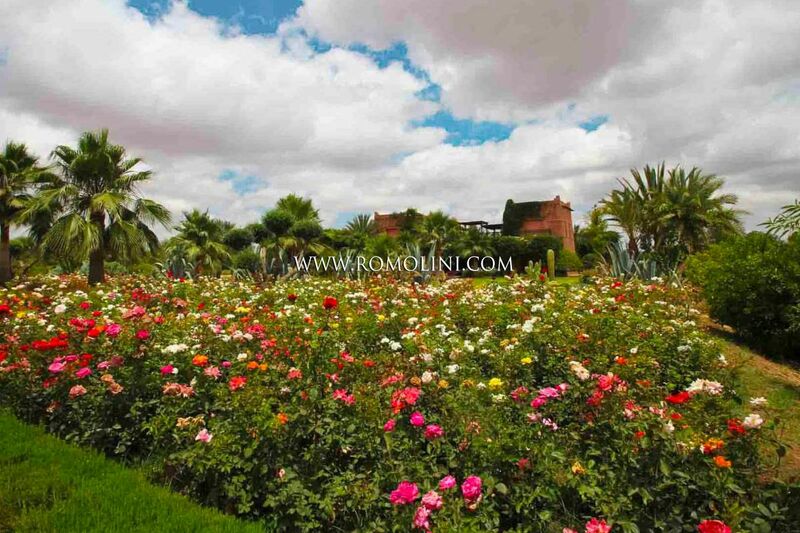 The city developed immediately as a commercial crossroads and lived a period of glory until the 16th century when a slow but inexorable decline began. 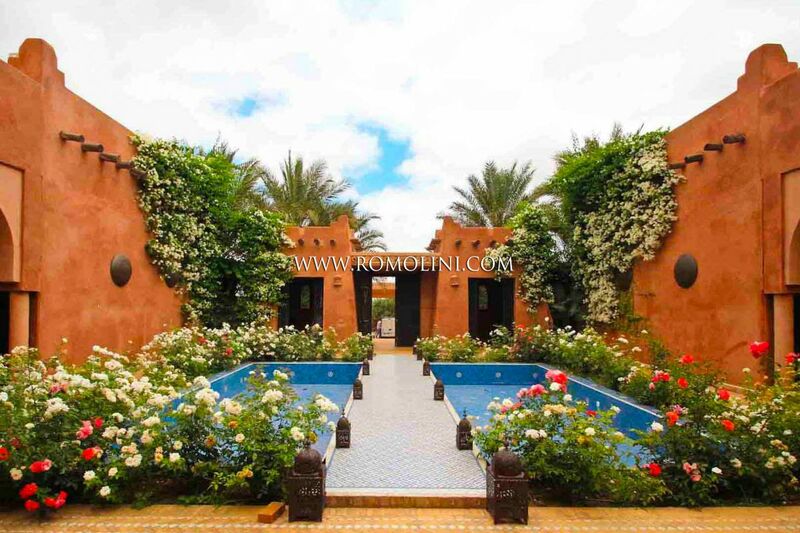 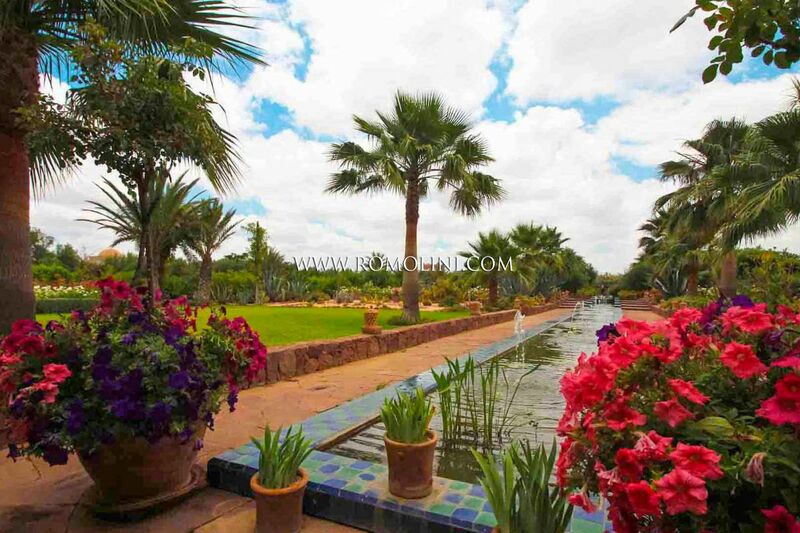 New life was infused to the city with the arrival of the French and Marrakesh ended up becoming an important tourist center, still today one of the most appreciated and visited in Morocco. 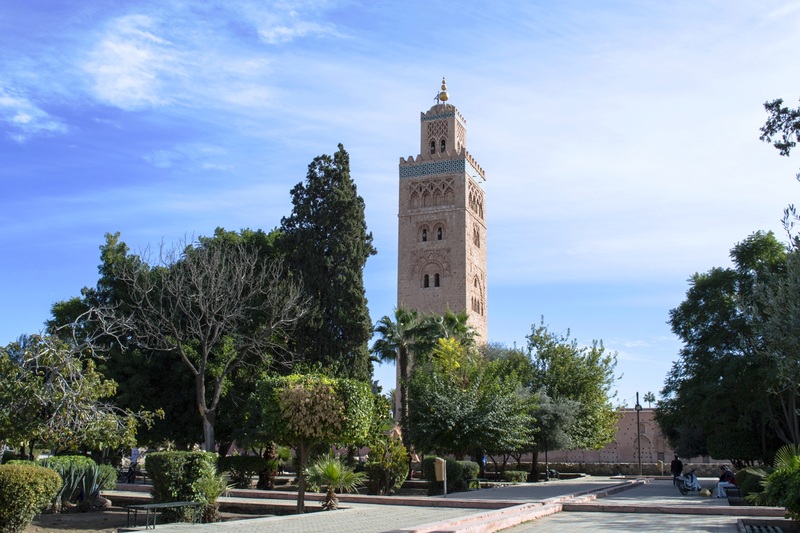 The iconic building in Marrakesh is the Koutoubia mosque, with its imposing minaret. 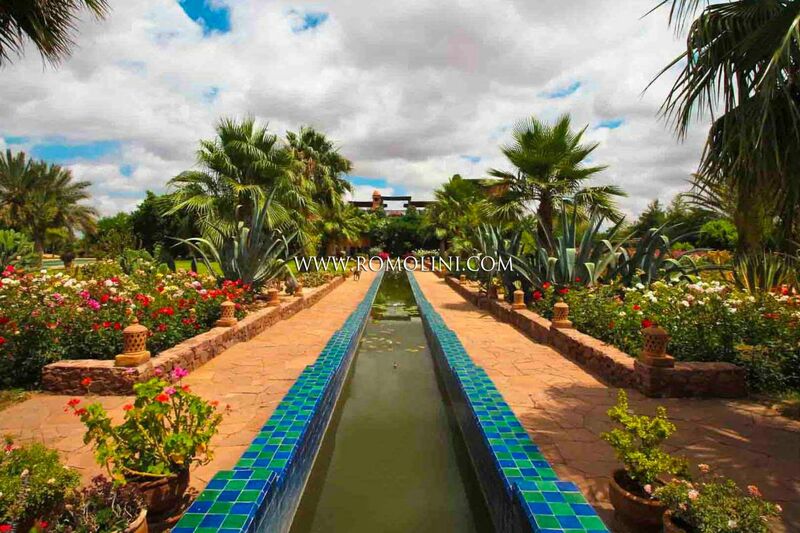 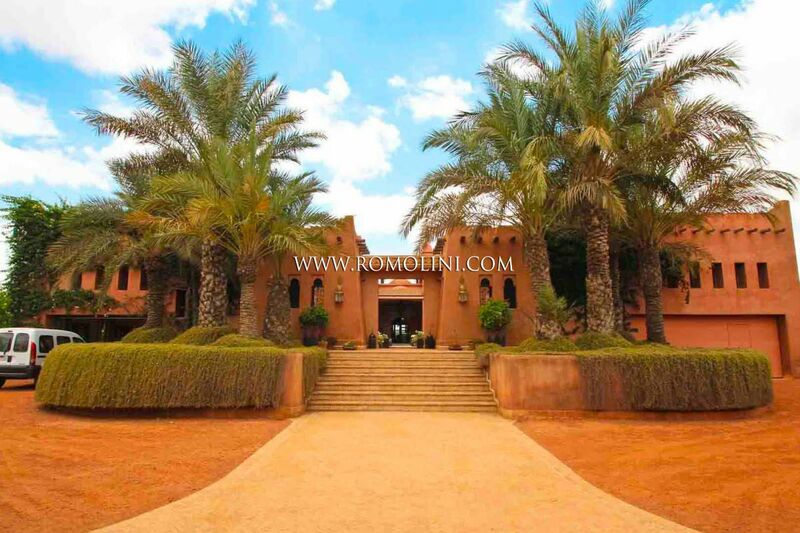 Other interesting places are the Saadian Tombs, Ben Youssef's Medersa and the Royal Palace. 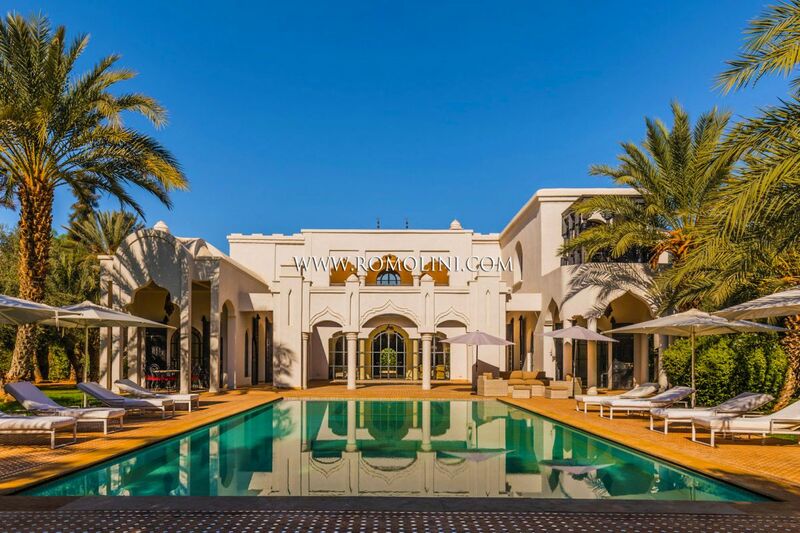 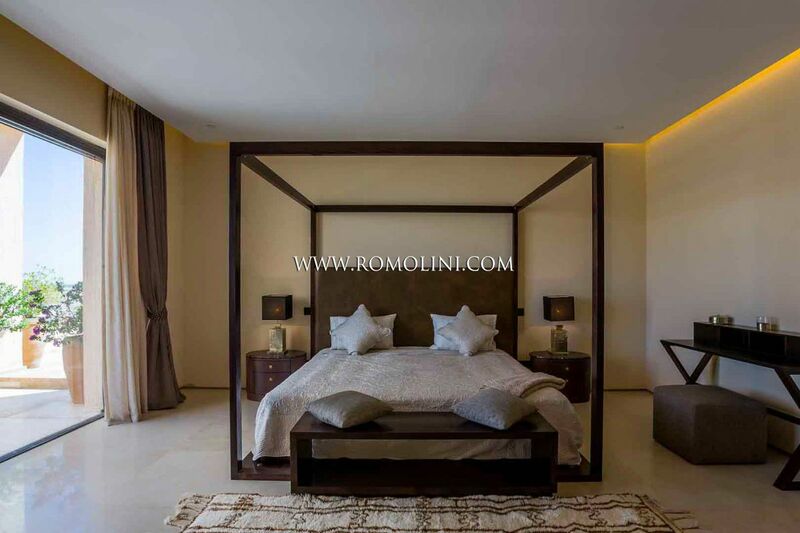 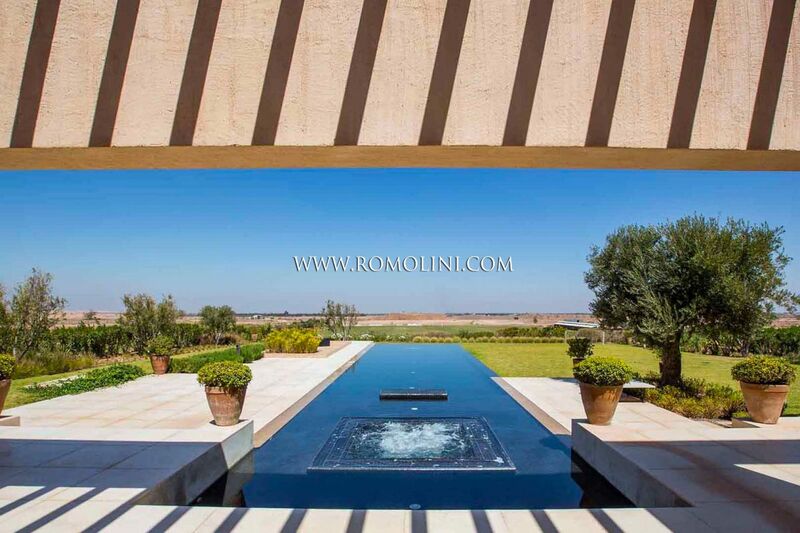 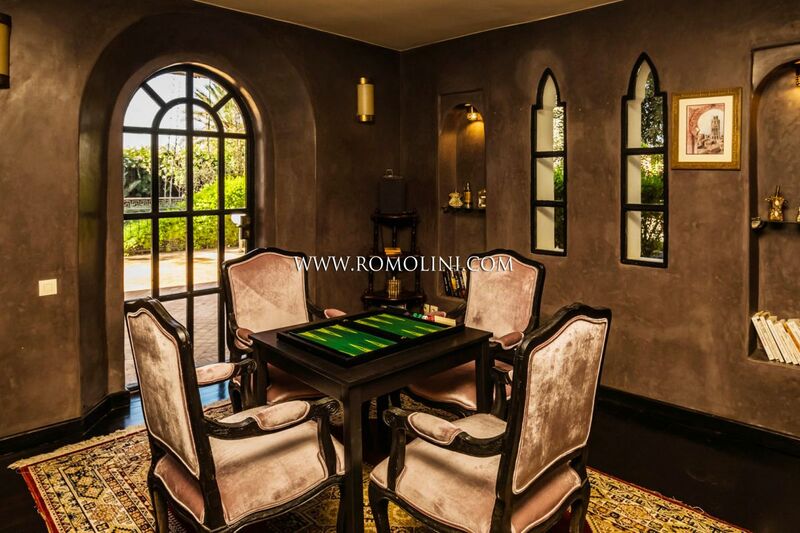 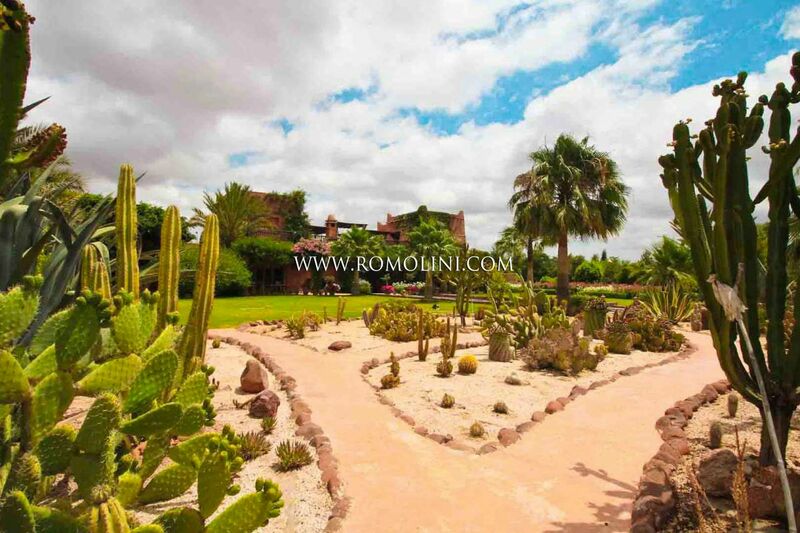 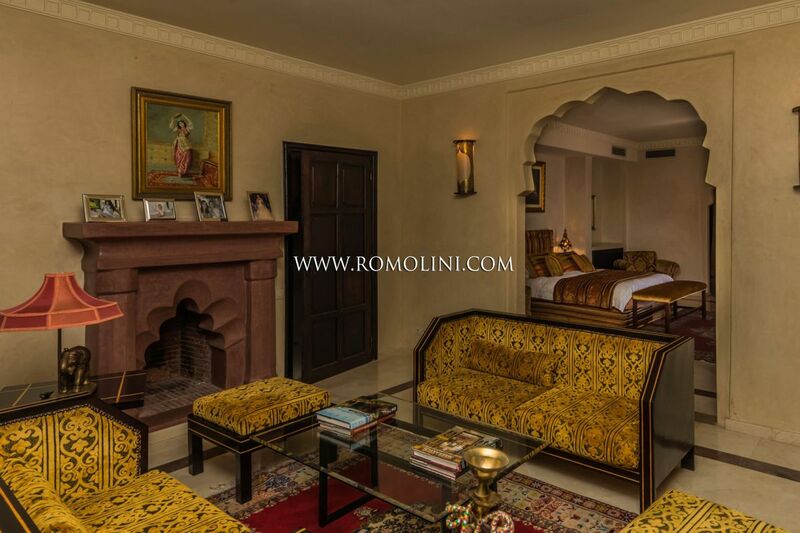 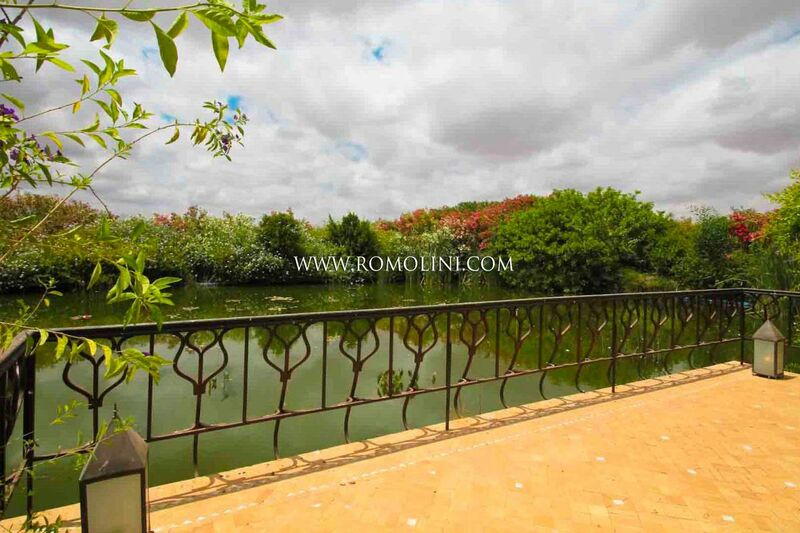 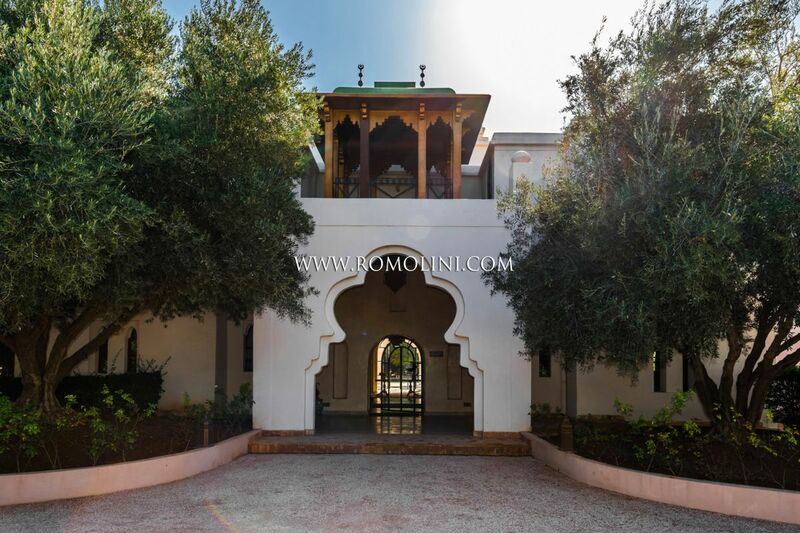 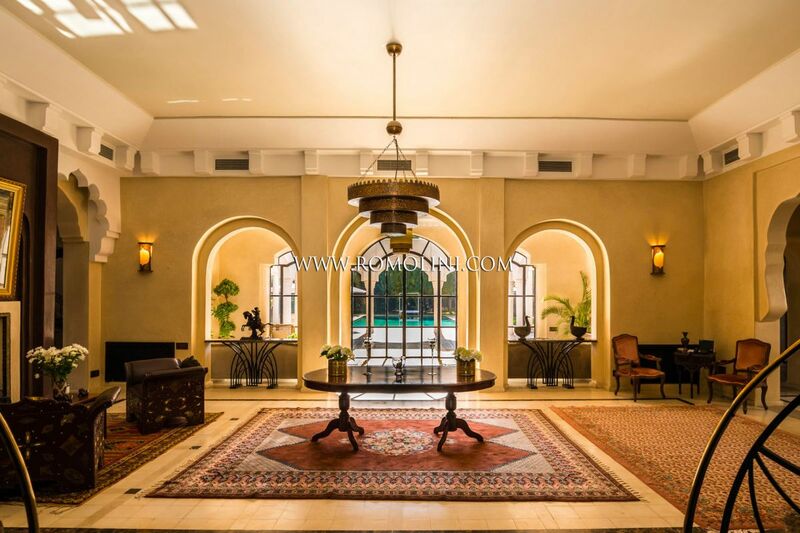 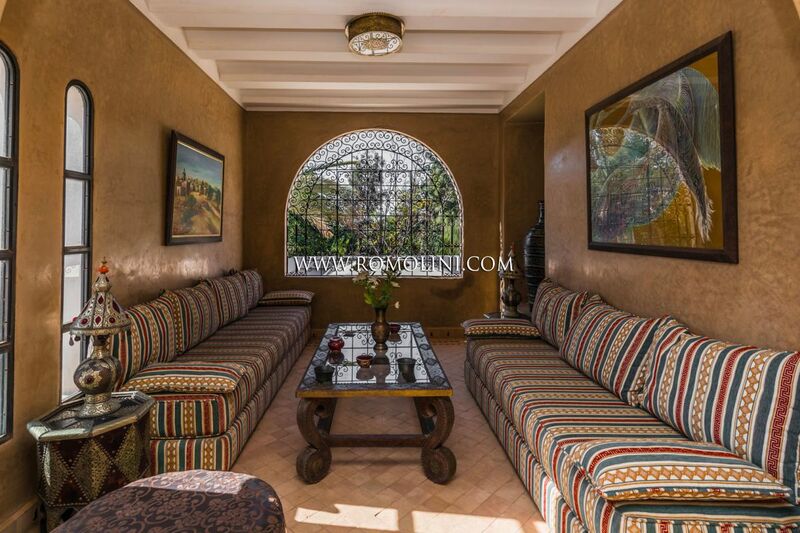 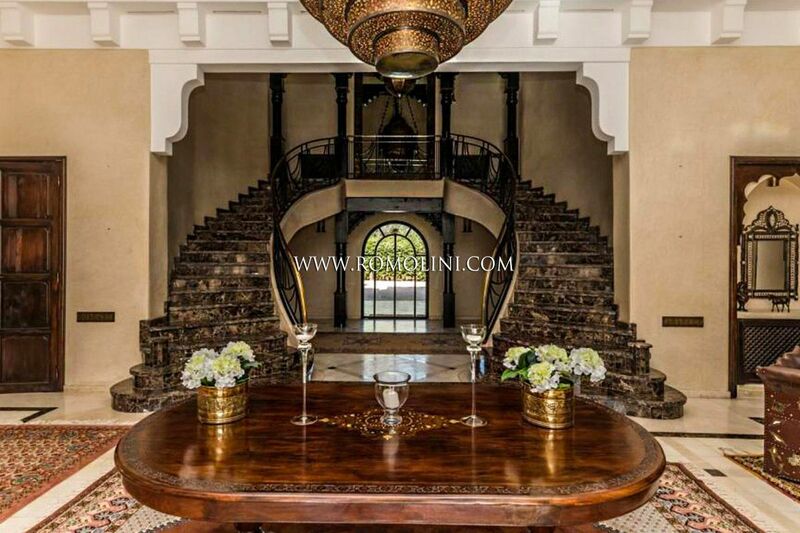 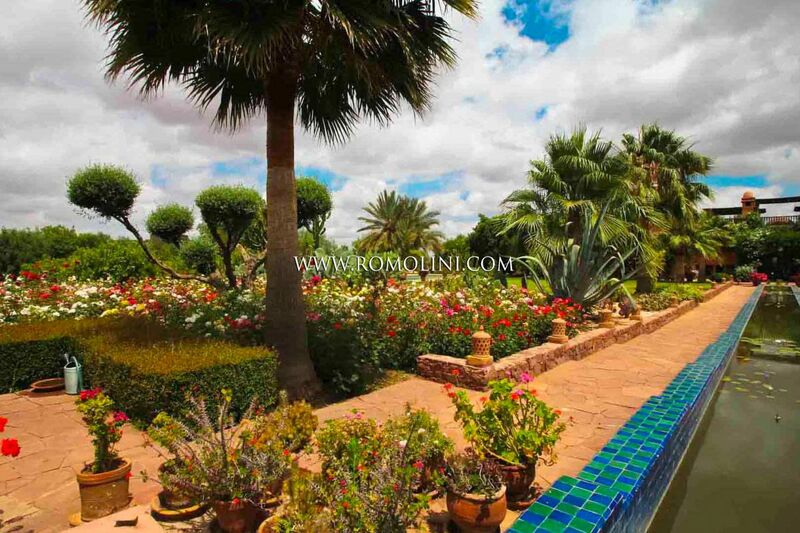 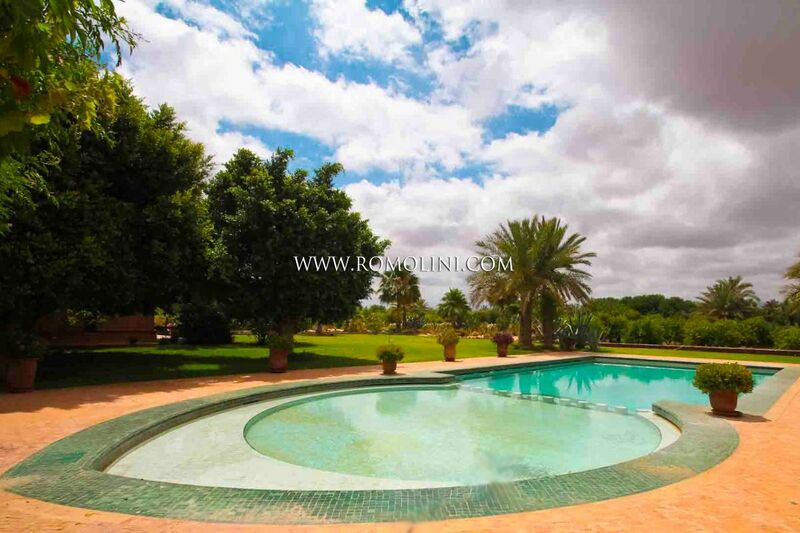 In this city rich in history and charm, Romolini Immobiliare offers a selection of riads, luxury villas and characteristic homes for sale.